YouTube Music today released its top 10 Artists To Watch in Australia and New Zealand for 2019. Some are already building impressive reputations locally but we believe all of them have the talent to go significantly further this year, both at home and overseas. YouTube Music compiled its Artists To Watch for 2019 using factors including YouTube views, engagement from global music fans and YouTube Music analytics. 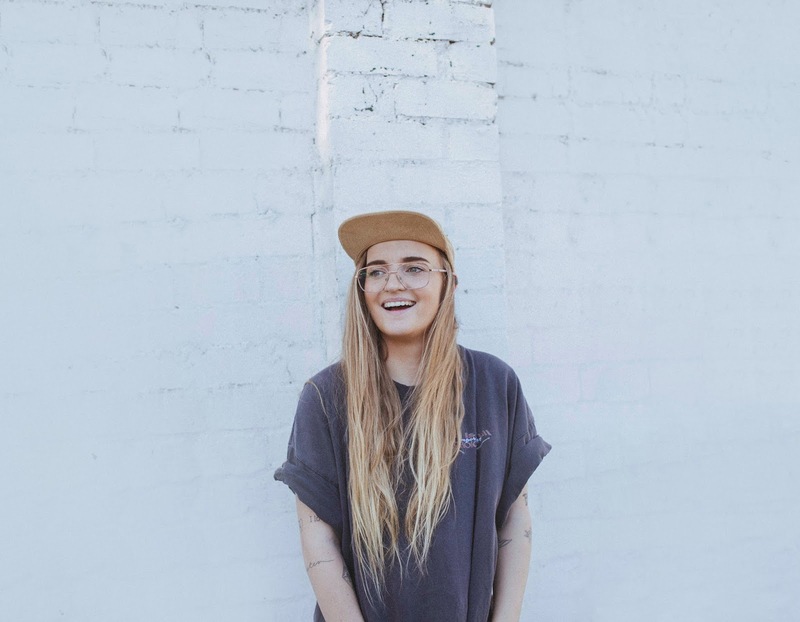 Melbourne’s all-singing, all-drumming indie firecracker G Flip, real name Georgia Flipo, says she is “stoked” to be one of YouTube Music’s Artists To Watch. “I think it’s so cool they are championing breaking artists and I'm honoured to be chosen as one of them,” she said. Her fellow Melburnian, sunny troubadour Didirri, describes his inclusion as “an absolute honour”. Burgeoning singer-songwriters Kaiit, Kian and Tyne James-Organ, and talented rappers JessB, Kwame and The Kid Laroi round out the chosen ones. Head to YouTube Music to further explore these Artists to Watch and enjoy a brand-new YouTube Music playlist featuring our top 10 artists and the longlist, as well as an in-app spotlight, featuring audio and video content.